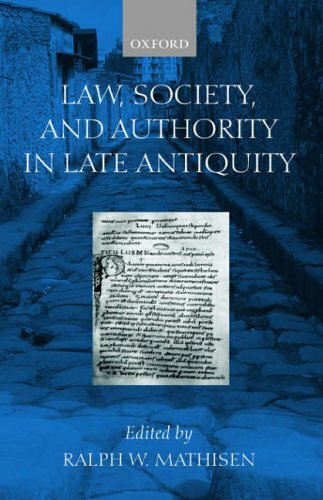 The sixteen papers in this volume investigate the links between law and society during Late Antiquity (260-640 CE). On the one hand, they consider how social changes such as the barbarian settlement and the rise of the Christian church resulted in the creation of new sources of legal authority, such as local and 'vulgar' law, barbarian law codes, and canon law. On the other, they investigate the interrelationship between legal innovations and social change, for the very process of creating new law and new authority either resulted from or caused changes in the society in which it occurred. The studies in this volume discuss interactions between legal theory and practice, the Greek east and the Roman west, secular and ecclesiastical, Roman and barbarian, male and female, and Christian and non-Christian (including pagans, Jews, and Zoroastrians).